Farmers in Australia have to contend with extremes in seeding and harvesting conditions that their competitors in Europe or North America do not. We have developed cost effective products to help our Farmers be more efficient and productive with their seeding or harvesting programs to increase your crop yield. 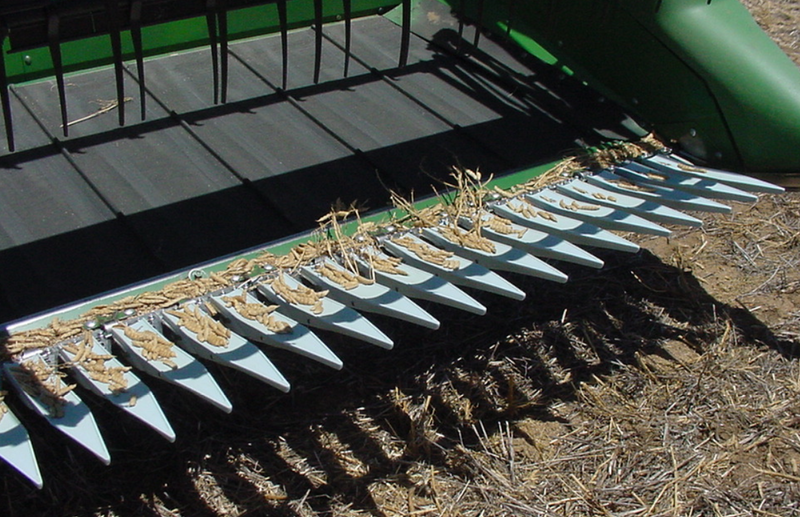 The Adapt-A-Gap range of knife guards and Finger Extensions compress the crop whilst cutting enabling the recovery of more grain and lower over the front losses. The Vibra-Mat live platform fits Rigid fronts with its vibrating mat creating a live motion area between the cutterbar and the auger preventing both crop blockage and losses over the front. For weed control we manufacture the Chaff Deck which places chaff on the controlled traffic wheel track for easy reduction in weed seed numbers. Review our crop yield calculator to see the benefits of our Adapt-A-Gap guards to your harvesting program. Whilst our Harvest products help increase yield by reducing grain loss we also manufacture many seeding systems to suit most imported and Australian made Agricultural machinery in Australia’s harsh conditions. These system help place seed and fertiliser at a location adjusted to suit your soil profile. 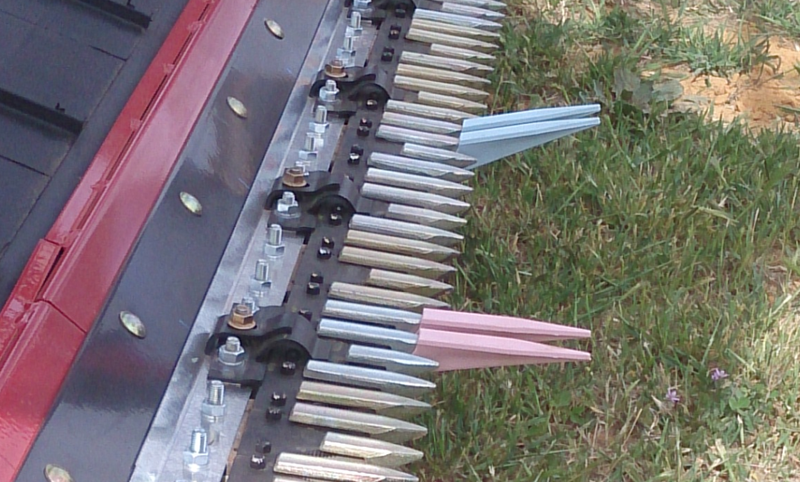 The Primary Precision Seeder Bar has deep ripping tines and furrow following press wheel seeding systems. Built for Australian conditions in Australia. Seed and Fertiliser tubes and tines for Morris and Bourgault as well as older C shank tine systems and combines. Combine underframes to convert old model drills to minimum till. Wear resistant cast tillage points for minimum till and winged cultivation.